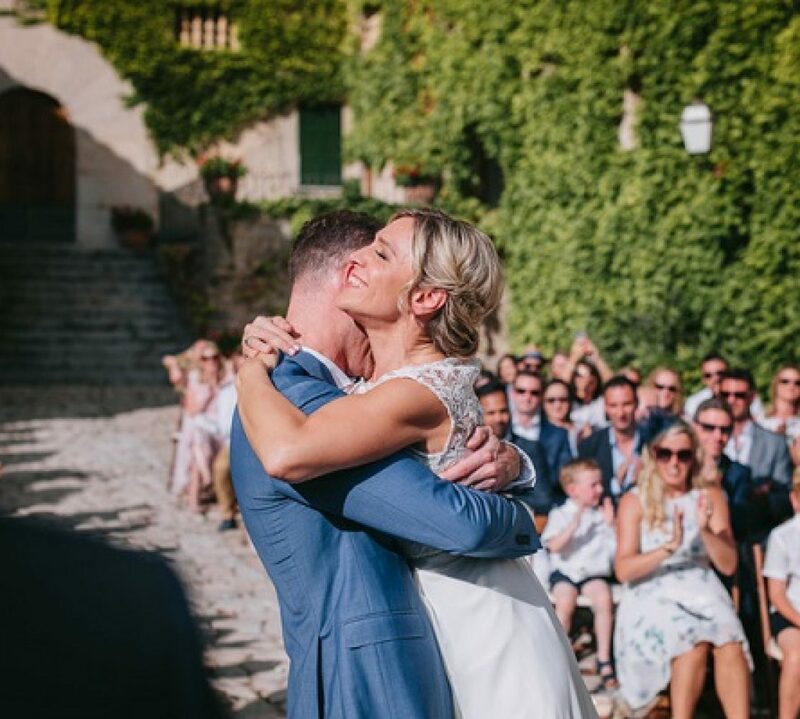 N and S from the UK wanted their wedding to be a celebration of their love with friends and family and they wanted it to be an intimate event. 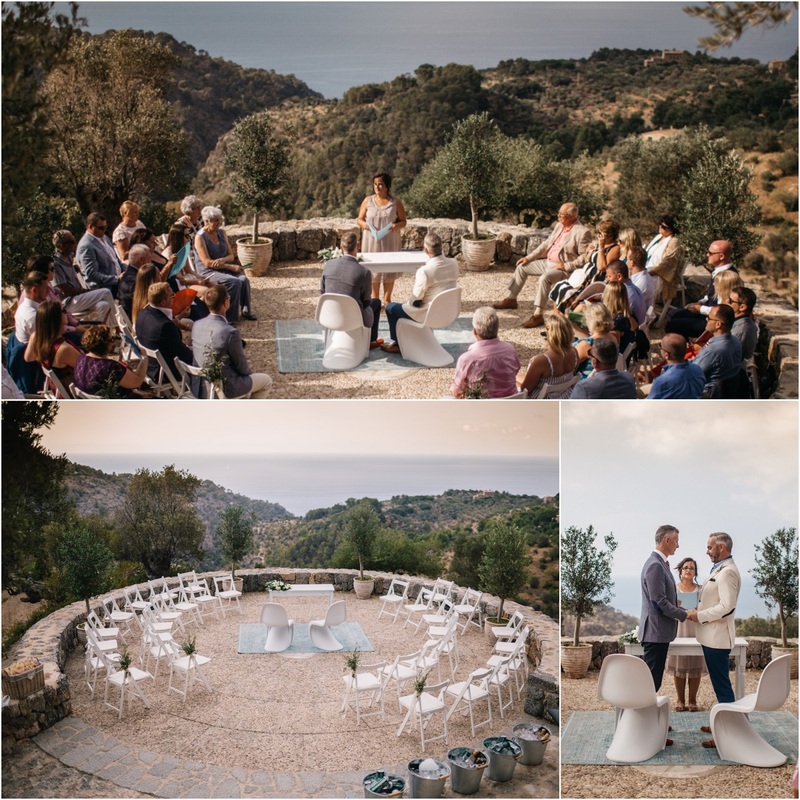 As lovers of Mallorca and avid travellers, they knew right away they wanted to have a Mediterranean wedding, and the island was the perfect destination. 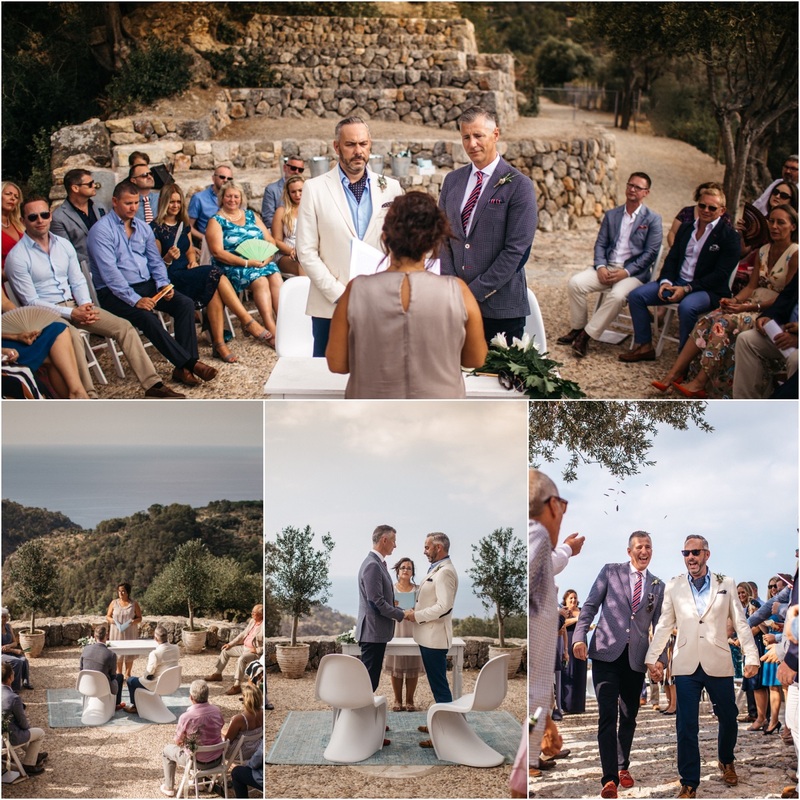 They exchanged their vows at a stunning sea view terrace surrounded by their loved ones, exactly as they had envisioned. Following “I do,” drinks and live music welcomed guests to their al fresco reception. 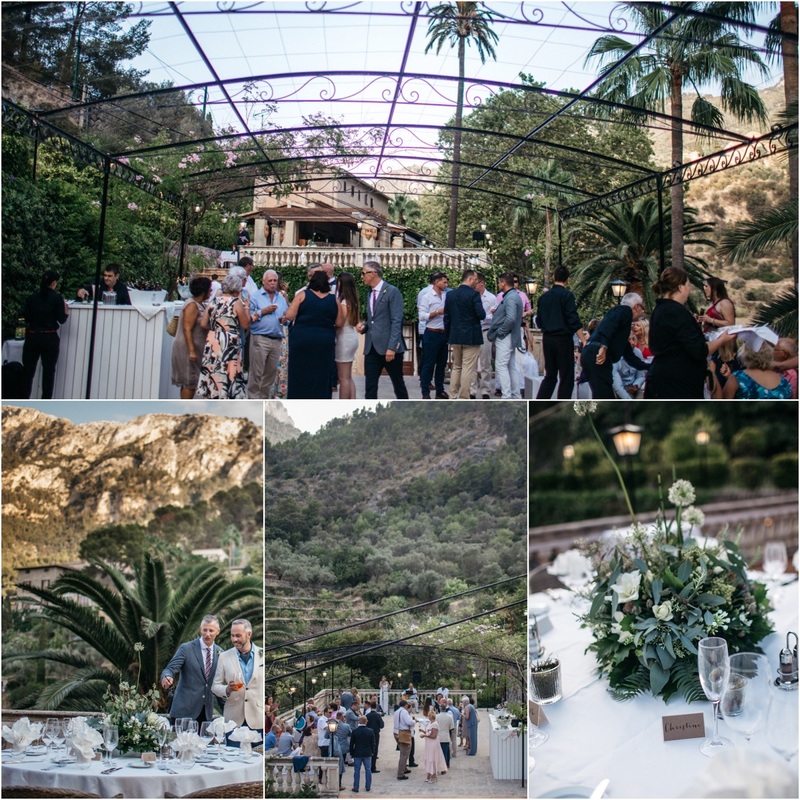 Continuing with the outdoor theme, they decided on a colour palette consisting of greens and whites. As the sun set, an eye-catching, lit-up dance floor brought guests out of their seats to dance the night away with the DJ’s party mixes. Thank you N and S for sharing your beautiful day with us, and congratulations!